Around these parts, Jackson MI is known more for it’s prison than it’s beer. If you haven’t checked out Jackson lately, you should because Grand River Brewery is making one hell of a smooth IPA these days. 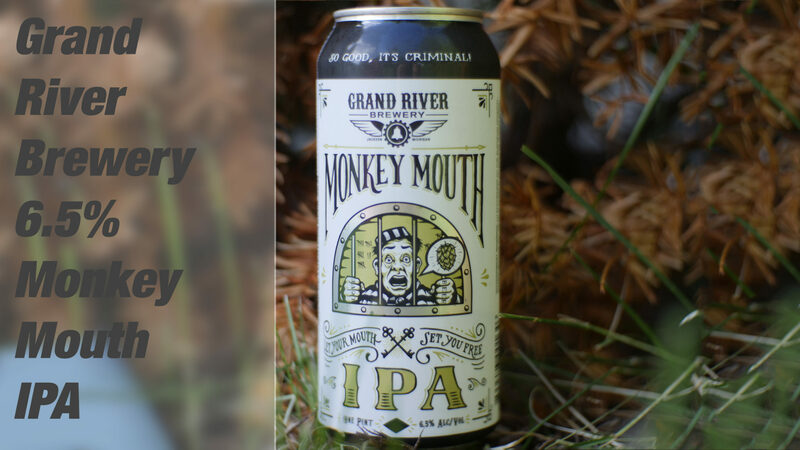 Today I review Monkey Mouth IPA from Grand River Brewery, and I have to rank it up there as a favorite.